I recently wrapped up a year on Marvel Unlimited, the online subscription service that gives readers access to tens of thousands of Marvel Comics. It's an amazing service, one that combines ease of use, unparalleled value, and a solution to the storage problem that bedevils every comics fan. At the end of my year, which finished yesterday, I decided not to renew my subscription. At a conservative estimate, I read more than 300 Marvel comics last year. I read well over a hundred issues of Captain America (from the highlights of J.M. 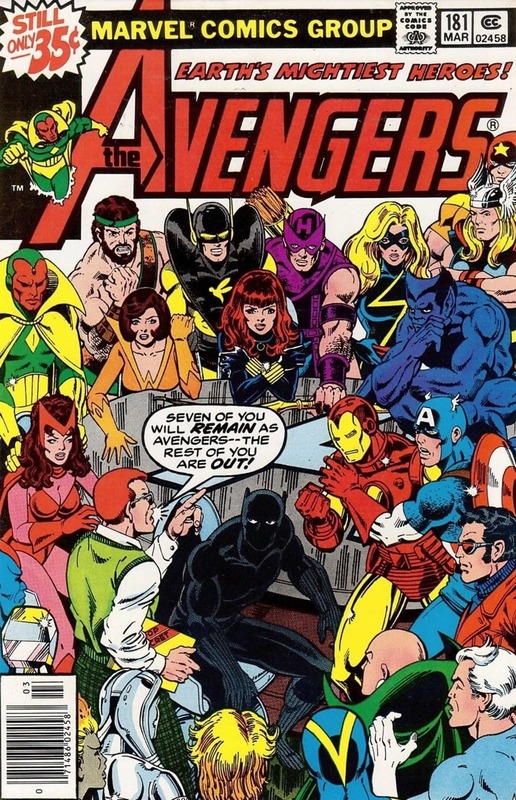 DeMatteis and Mike Zeck through the good years of Mark Gruenwald, plus Stern & Byrne and a ton of Steve Engleharts) and about a hundred issues of Avengers (from Gyrich reorganizing the team through Roger Stern's departure, plus a bunch of Roy Thomas issues from the Goliath/Hercules era). That doesn't even get into the X-Men, the Englehart Fantastic Fours I read along with Baxter Building, the Sienkiewicz New Mutants, the Busiek Avengers, or the handful of recent Marvel titles that I read on Unlimited (Black Widow, The Vision, Mockingbird). It's entirely possible that on average I read one Marvel comic a day. And that was the problem. First, while this was a tremendous bargain for me (300+ comics for seventy bucks! 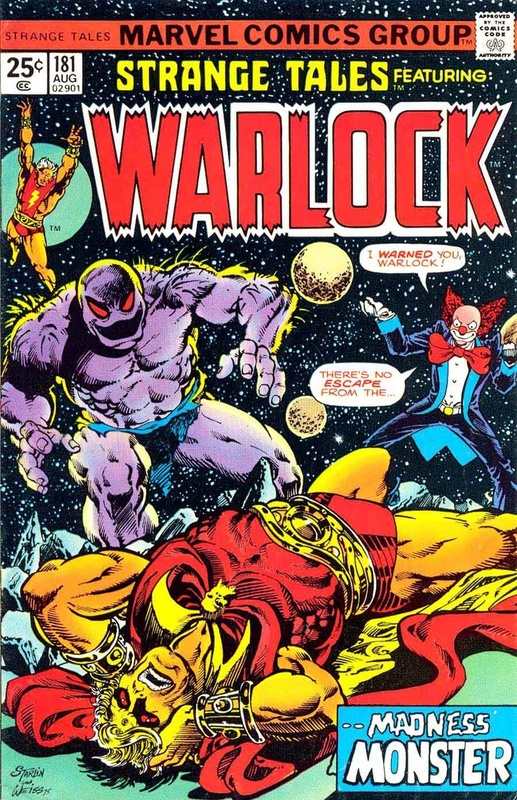 ), it's not such a great deal for Marvel's creators. At that rate (around twenty cents an issue) there's no way anybody is seeing any royalties off Marvel Unlimited, and a story I read on MU is one I won't be buying in a trade paperback. I also realized I was having a hard time remembering a lot of the comics I read. At first I assumed this was just a problem of volume until a friend mentioned how she had a difficult time recalling books she read on her Kindle. There is something about reading on a screen that favors speed over depth; it's great for grazing, not so great for digesting. 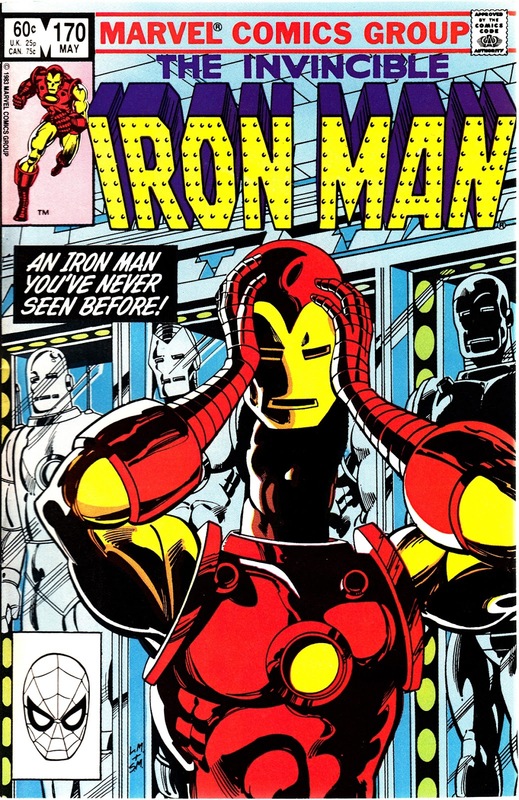 While I enjoyed the vast majority of the comics I read, I don't think it's an accident that the ones I remember the best are also the ones I bent, folded, spindled, mutilated, and otherwise read to tatters when I was a kid. 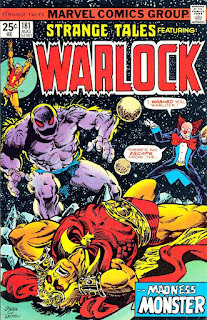 There's an interesting control group for this inadvertent experiment: I also read Jim Starlin's Captain Marvel and Warlock this past year--they were some of the last comics I picked up in paperback before I joined MU--and those made a much greater impression on me. Maybe that's partly down to Starlin's distinctive outlook and visual style, but I don't think you can say he's more memorable than Chris Claremont and Bill Sienkiewicz (who also hold up pretty well, to be fair). Those books stuck with me because I read them in print, and I didn't read them in the midst of a hundred other issues starring the same characters. I could read them late at night without killing my sleep cycle or my eyesight. I could read them on an airplane or in the middle of the Rocky Mountains or just in a bed with no danger of braining myself with an expensive tablet if I fell asleep. And I did. That brings me to my final problem, the one that's most professionally and personally embarrassing to me. 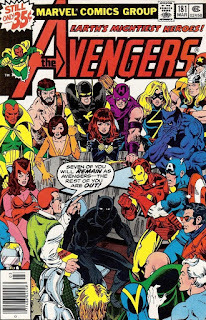 Marvel Unlimited was crowding out everything else. It wasn't just that I wasn't reading other comics anymore; I wasn't reading any books anymore. That wasn't entirely Marvel's fault--with two new courses to prepare and a book to revise last year, I didn't read much of anything that wasn't work-related. When I did have time to read something, I wanted the minimal time commitment and mental investment that only a comic book can provide, and I had more than 20,000 just a couple of taps and swipes away. But by the end of the year I was feeling the absence of new books pretty acutely. Since Christmas I've read the last Wild Cards novel (baby steps) and Laurent Binet's erudite, delirious The Seventh Function of Language, and I've got more on deck. I'm sure I'll come back to Marvel Unlimited at some point. 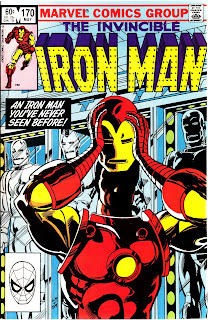 I never did read those Denny O'Neil Iron Man issues with Rhodey in the suit, and I'm still waiting on them to upload the Englehart West Coast Avengers. But when I do come back it will be with the understanding that I won't be reading everything, and I won't stick around forever. Meanwhile, it's time to read some books that I can hold in my hands and in my memory. Next up: Brannon Costello's excellent new book on Howard Chaykin and Mike W. Barr and Brian Bolland's Camelot 3000. Marc Singer teaches English at Howard University in Washington, DC. He is the author of Grant Morrison: Combining the Worlds of Contemporary Comics and a new book on the academic discipline of comics studies, due out later this year. After that he'll read more books, honest.